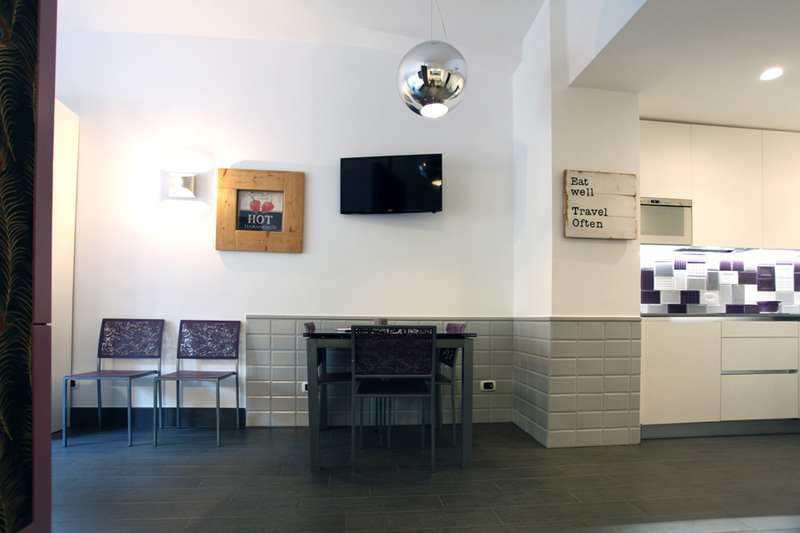 Another award from Booking: Violet & Plum Rome Holiday Apartments 2015 winners! 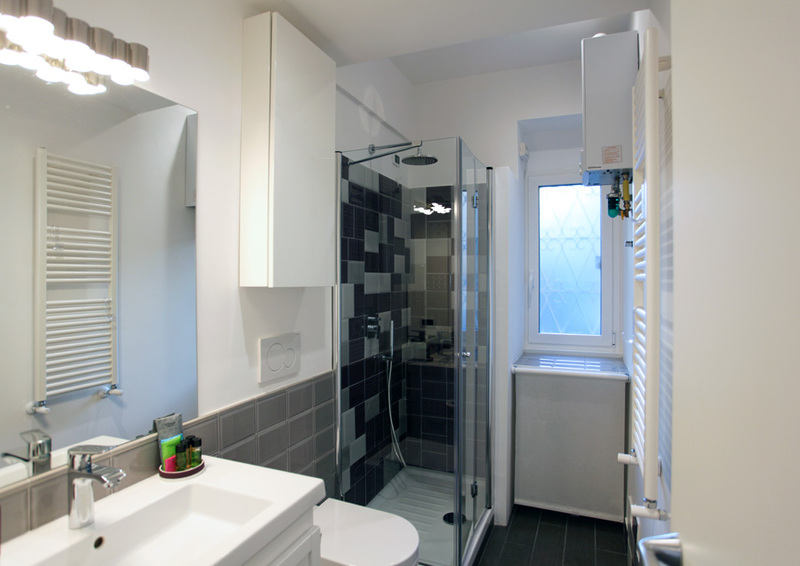 Our apartments in Rome Vatican rewarded by Booking! An important recognition for our hard work! Violet is an elegant apartment with a sophisticated and beautiful view of the city. 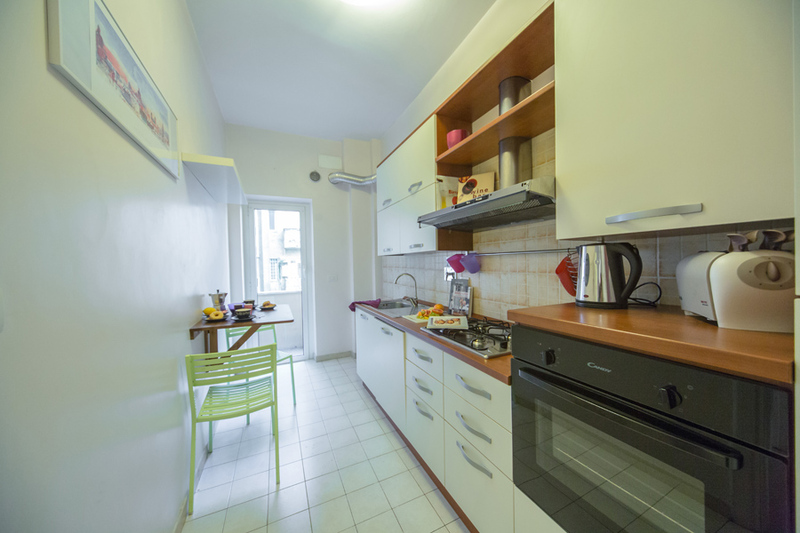 Situated in one of the most convenient areas of Rome, is perfect to reach very easily the major attractions of the city. 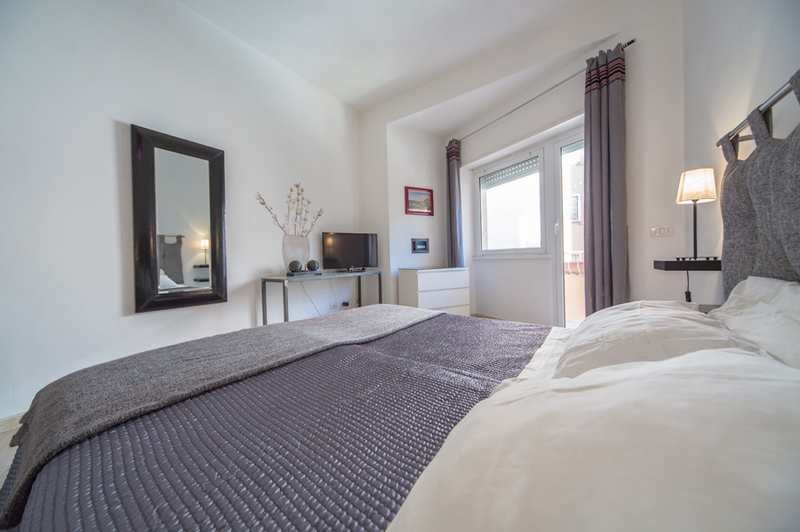 It has a large double bedroom with lounge area, a living room with a double leather sofa bed and a small single room, a totally equipped kitchen with all kind of tools and a large bathroom. Nearby: the Vatican, St. Peter's Basilica, Trastevere and the Gianicolo Hill. Please note that the apartments are in the same building, so they can host up to 11 guests. 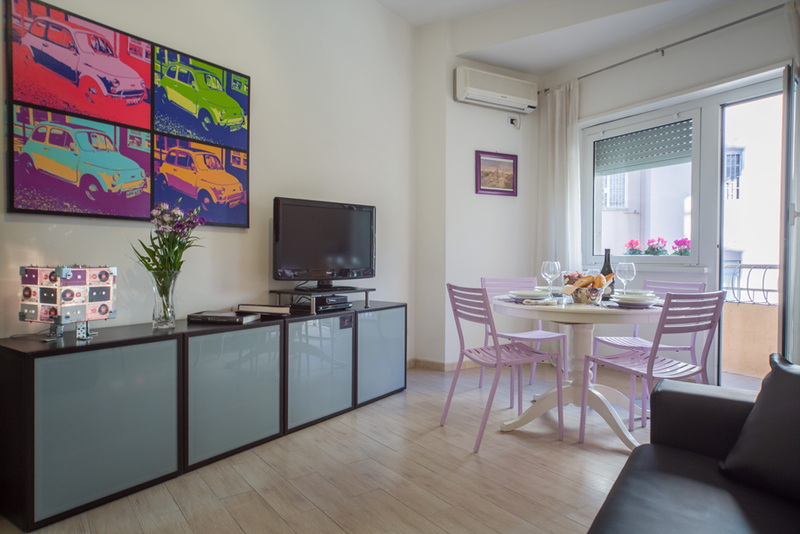 Plum is a lovely holiday apartment located in the centre of Rome, at the ground floor of a building of the '60s. 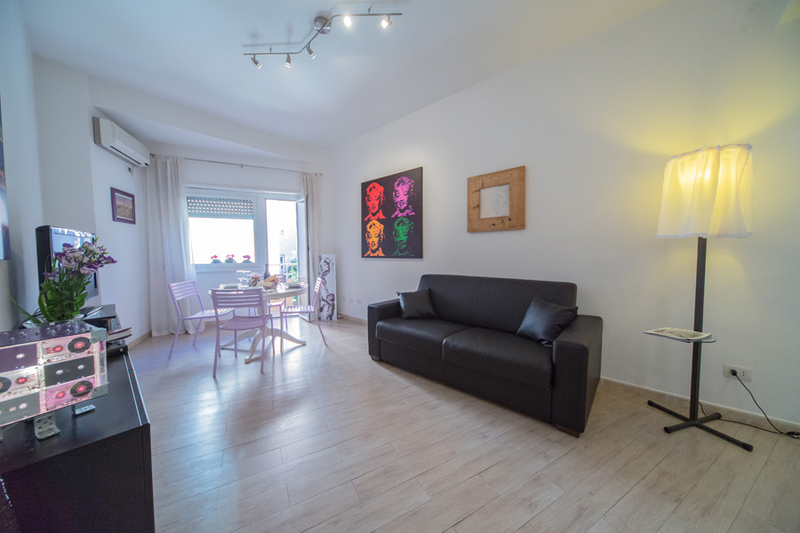 The apartment has a double room with en-suite bathroom, an open space with a second bathroom and another double bed, a large living room with two sofa beds, a table up to six seats and a totally equipped American kitchen. Older PostPurple Home Italy rewarded by Booking.com!